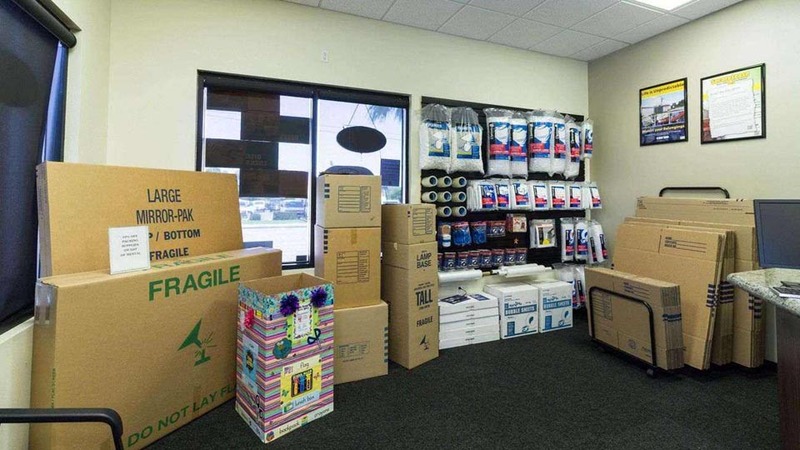 Welcome to Riverside Service Self Storage New Website! 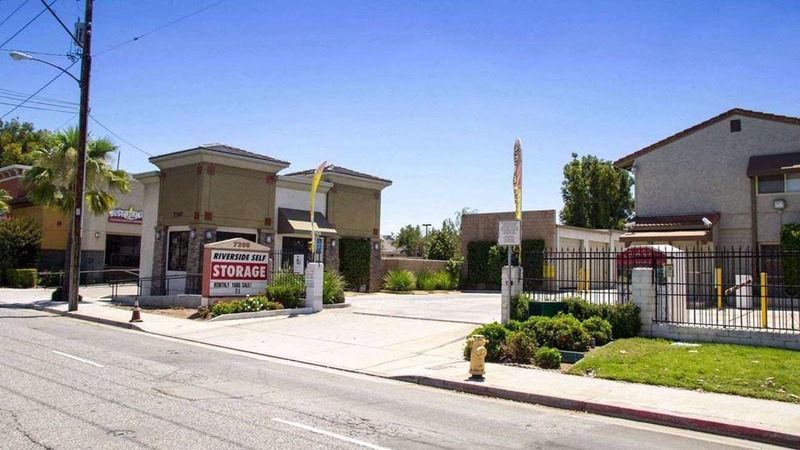 With a location near California Baptist University and many prominent suburbs, Riverside Self Storage is conveniently located and easily accessible off the Riverside Freeway. Whether you’re a student looking for a place to keep your belongings between semesters, a resident needing to do a bit of spring cleaning, or a business owner wanting more file cabinet space, our storage units are perfect for all of your items – from clothing and furniture to equipment and inventory.All our units are located outside on the ground floor, making it easy to load and unload your things – and quickly retrieve them when you need them. No matter if you’re coming from the Casa Blanca neighborhood or downtown, getting in and out is easy. Because every space is also drive-up accessible, you won’t have to carry heavy couches and refrigerators far from your vehicle. Simply find the size that fits your needs, whether you’re looking for additional closet space or a whole room’s worth of storage.Our units are perfectly designed for moving truck access, and to help with your transition, we offer a free truck rental with a lease to help you with your transition. Beyond that, you can also rent a truck from us whenever else you need it. 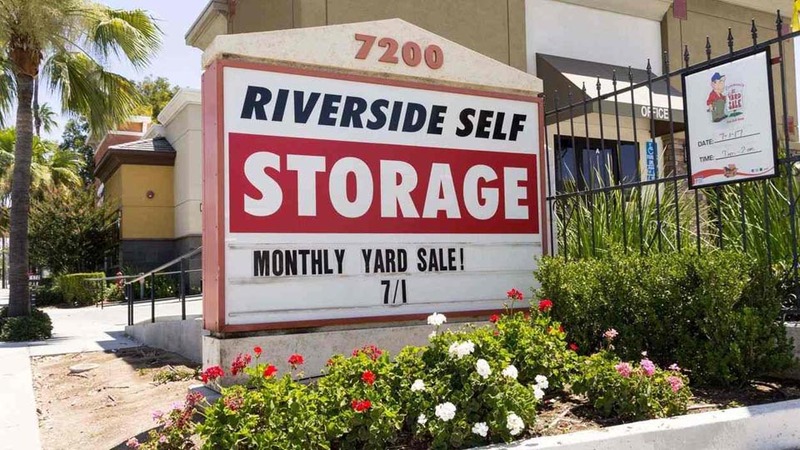 With dollies and carts, as well as moving supplies for sale, Riverside Self Storage has everything you need for a smooth storage experience on site. To make things even smoother, we have 24-hour monitoring and surveillance video recording.In suburban Riverside, CA, finding a storage unit for your things is easy. 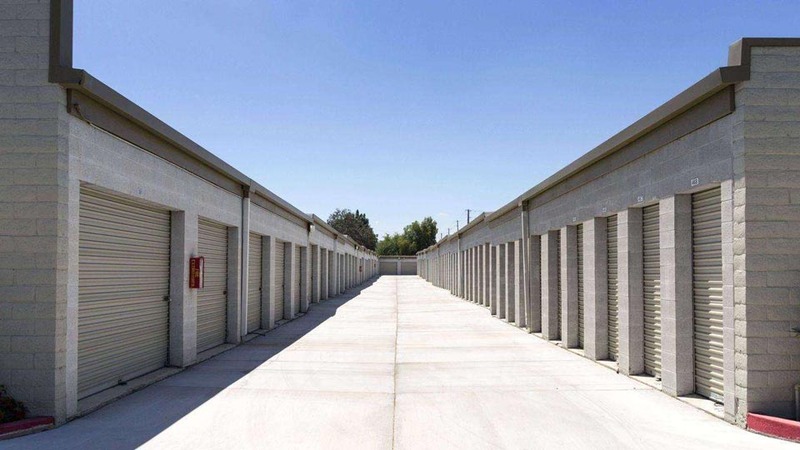 Simply reserve a unit online at Riverside Self Storage today. The move in process was so easy here. Having access to the free moving truck really helped and the manager, Judy was very friendly and welcoming. The property is maintained very well and Iâ€™m comfortable knowing the managers live on site and gates are closed through the night. They have monthly garage sales which is awesome! Iâ€™ve never seen another storage facility host garage sales for their customers! Iâ€™m very happy here! Friendly, accommodating, and convenient. I have been using them for years. I highly recommend them to anyone in need of a great storage facility! Always a GREAT experience!! They are WONDERFUL here!! Judy is AMAZING!! Been here for years, never a problem!! Have been using for storage for 30 yrs. Never a problem, clean and safe. Just wish the rental wasn\'t so high or they would give better rates for long time renters. Open Till Ten Ten. Reasonable prices. Very Nice Office Staff. Units are Clean. Video Surveillance.. Close too Van Buren Swap Meet for local Merchants and Brilliant if you want too practise music. They were very helpful in finding a storage that fit me. The personnel are very professional, kind hearted, understanding, and supportive people that are down to earth. If you\'re looking for good ol fashion kindness -this is the place. No push overs just good Christian folks. The Best in the Inland Empire! I have had 3 large units here for over 3 years and during that time they\'ve been great to rent from. They take care of their property and maintain the grounds religiously. The buildings are freshly painted every year and the asphalt always seems to be newly done. 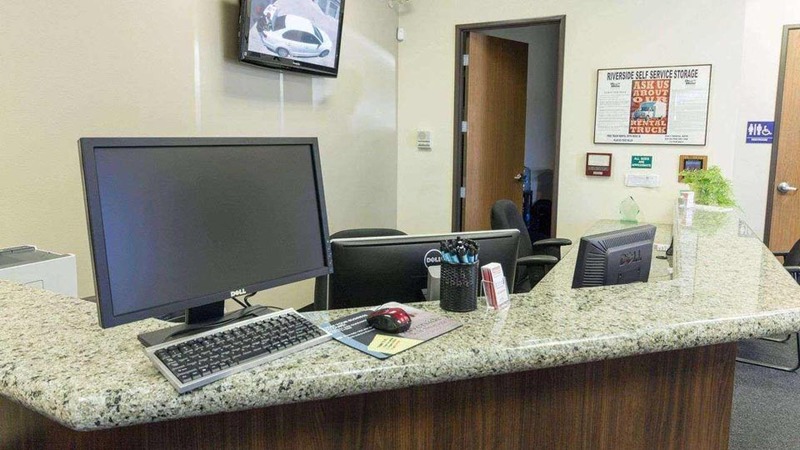 They also treat security very seriously by having strict rules, sophisticated surveillance & alarm systems with motion sensors, guard dogs that protect the facility after hours, and on top of everything, they have onsite management staff that actually lives on site so there\'s always one or multiple people present. They also have online payments, payment reminders, phone call reminders etc and make it easy to do business with them. They have their ducks in a row and as a result, they retain great staff and what seems like little to no turnover. Familiar faces is always a plus. One thing they could improve would be the general lighting during the winter since it gets dark before they close and lots of people probably need to go there after work. It\'s not the best lighting but also not bad enough to deduct a star because honestly, how good can a storage facility get? Not much better than this place in my opinion. Convenient location. good pricing and very helpful considerate Management Safe secure facility. Nice place secure and has a good vibe to it. Always has units free in a wide selection of sizes. The rates are similar to the others in the area and you can pay in person, via mail or online. Excellent customer service at a great price! I had a MUCH better experience working with this locally-owned business rather than a faceless corporation. Would definitely use RSS again!